Home / Series 2012 / Series 2012 2 reais/tarì, Joint Issue with the S.M.O.R.A. 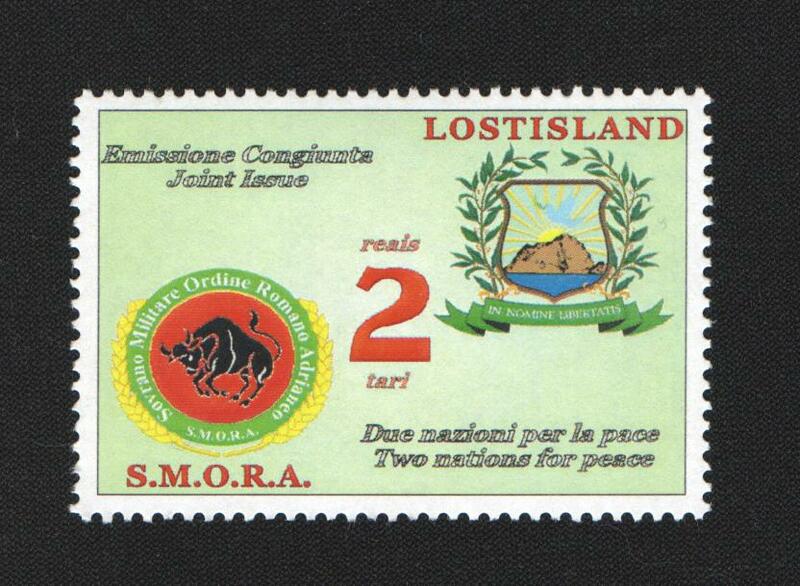 Series 2012 2 reais/tarì, Joint Issue with the S.M.O.R.A. 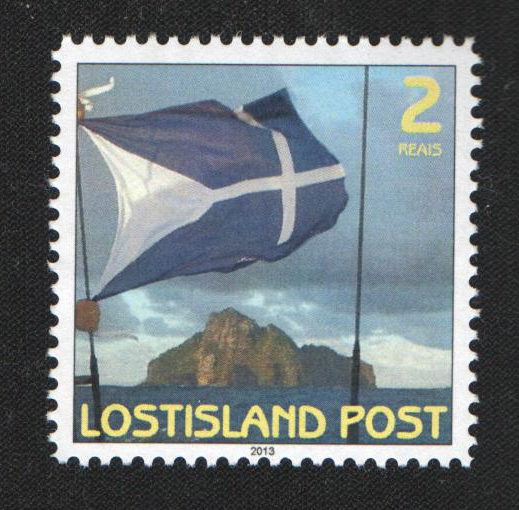 This series has been issued by Lostisland Post and Poste Adrianèe, national postal provider of the Sovereign Military Roman Hadrian Order (Sovrano Militare Ordine Romano Adrianeo – S.M.O.R.A. 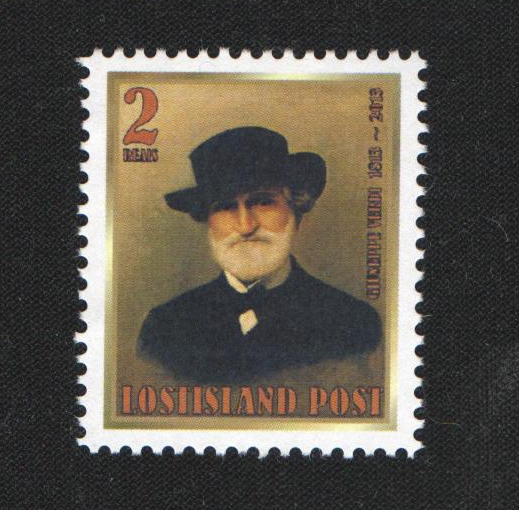 ), and is valid as sign of postage in both Lostisland and the S.M.O.R.A.